While we are fairly new business, Acorn Tree Company brings more that 25 years of tree service experience. Acorn Tree Company is a local father and son operation providing high quality tree care to the Greater Detroit area. We are highly skilled tree climbers who are capable of removing or trimming some of the toughest to get to trees. Please call us today so we can offer you a free quote on all your tree service needs! Alpine Arbor Care was established in 1997 by Hector Martinez after he gained his experience working for another tree care professional while going to college. Once out of college, Hector wanted to use his knowledge of the tree care industry to create a company that could help the local community with the finest tree removal services. We pride ourselves on our incredible customer support, and our meticulous attention to detail while working on our customers arbor needs. Call Hector and his team today for all of your Michigan tree service needs! ISA Certified Arborist Evan Burger created the company Arbor man LLC in 2007 because he wanted to offer the best tree care for the community where he grew up. Since 1998, Evan has been adding to his tree care experience and knowledge to ensure you receive the highest quality of tree service at a decent price. Our certified tree service professions have been doing all kinds of tree work in the Detroit area including tree removal, emergency tree service, tree trimming, dangerous tree climbing jobs, and much more. Call The Arbor Man today for your free quote on all your tree service needs! Located out of Royal oak, Arbor Tree Care is capably of doing tree removals and tree care to the Greater Detroit area. Our highly knowledgable staff has been expertly trained and is skilled to do just about any tree work you may need done. If you live or work in Detroit and need a tree removed, a tree trimmed, landscaping work or design done, Arbor Tree Care is the company you have been looking for. Call our great staff today to better understand how we can help you with all of your tree care needs! Built from the ground up, Infinity Tree & Outdoor Services was started to become a model of professionalism in the tree service industry. As a family owned business, we care about our local Detroit community, which is why we bring a meticulous and careful approach to make sure all your tree care needs are met. The owner, Jeff Locke, wants the community to know that safety, and excellence are his top priorities. Please them today for your competitive free quote on all your tree removal needs! 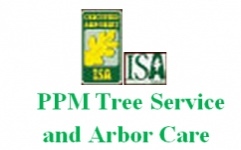 After doing lawn care for a number of years, Bryan Dobbs decided to start PPM Tree Service and Arbor Care to help the Detroit area with all their tree service needs. What sets Bryan and his team apart from the competition is that he is a certified arborist, with the knowledge and expertise to get the tree service job done correctly and safely. Call Bryan and his team of tree care specialists today at 734-454-1900! In 2002, after years of running a crew of tree service professionals, the owner of TNT Tree Service decided to start his own company. Now with 7 expertly trained arborists, and a fleet bucket trucks, TNT Tree Service is a leader in tree removal in the local Detroit community. We have completed thousands of commercial and residential tree service jobs. Please call us today to give us a chance to make you another happy customer! As a family run company, True Cut Tree Care continues to make great relationships in the community year after year. As a second generation tree service provider, the expertise handed down over the years is invaluable to continues success of our company. Our tree service professionals not only cut down trees and trim trees, but are also strong supporters of tree planting and giving back to mother nature. Call the owner Frank Bankowski today for all of your Detroit tree care needs at 248-798-5909! At Woodsman Services we don't see trees as something that needs to be chopped down or removed, we see the trees as a natural asset that should not be values by how much money we can make off them. We started Woodsman Services over 20 years ago, and have been dedicated ever since give the best quality tree care services to the community of Detroit. We are fully insured, and can do all sorts of tree service jobs from tree removal to 24 hour storm cleanup. Call us today at 248-398-1446 for all of your tree service needs! Companies that have been around longer typically have more experienced arborists. It's important to only work with fully licensed and insured contractors in Detroit. 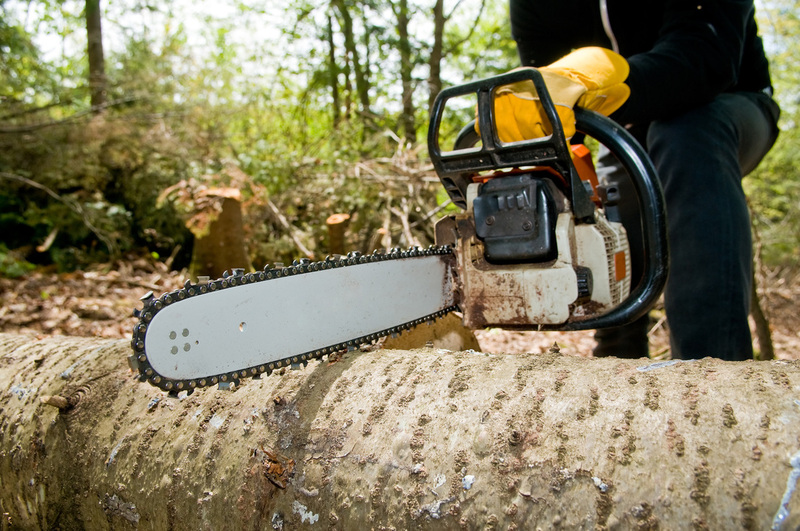 Detroit tree removal cost is one of the most important factors for customers looking to hire. Want to let customers know you are a top ranked Detroit tree removal contractor?